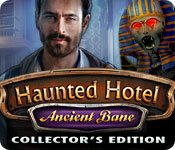 Haunted Hotel: Ancient Bane Collector's Edition Game: A ghostly attraction turns sinister! 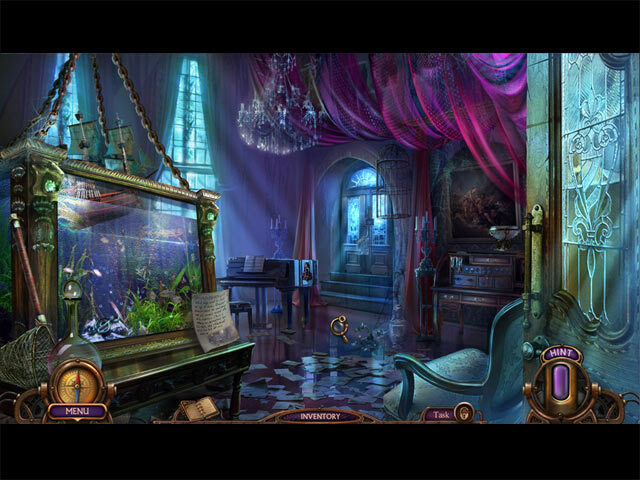 Survive a fictional horror turned real-life nightmare in a creepy hotel! Mark’s reality unravels as he discovers the truth about his life. Can you overcome your fear to save your family? Race to save your son from beyond the grave! 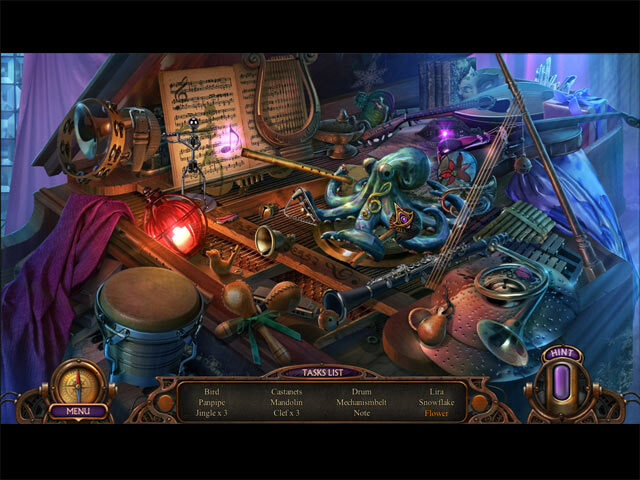 Can you escape Silent Waters before it's too late? Is the notorious Axiom Butcher back from the grave? Decades ago, a brutal crime occurred at the Lexington Hotel. 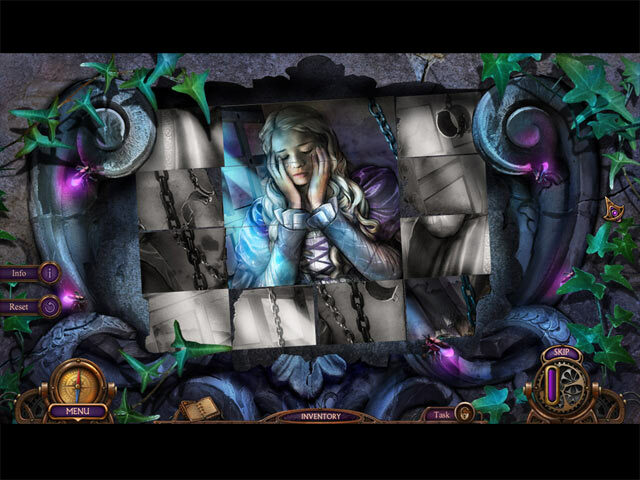 Are you brave enough to uncover the truth about what happened there? Uncover the truth behind the legendary fire that destroyed a university. A simple job protecting a bumbling professor becomes a nightmare when a masked figure threatens to kill him! Should anyone ever check in to a place called the Final Journey Hotel?